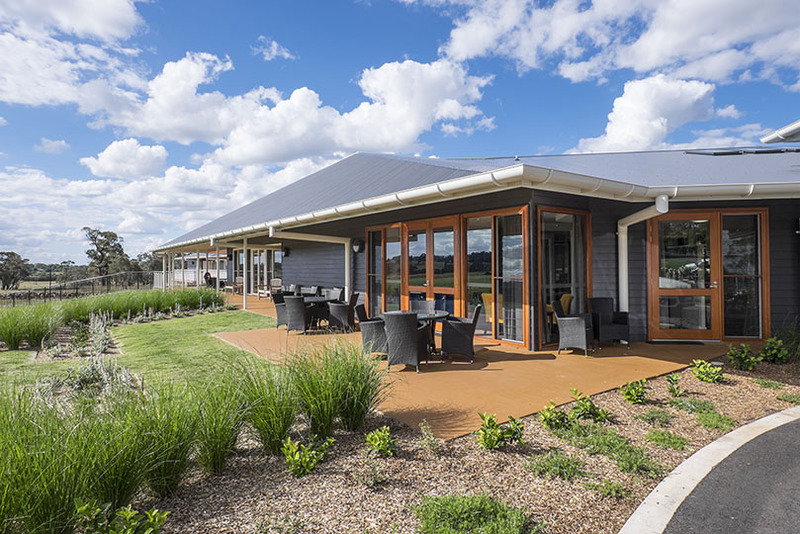 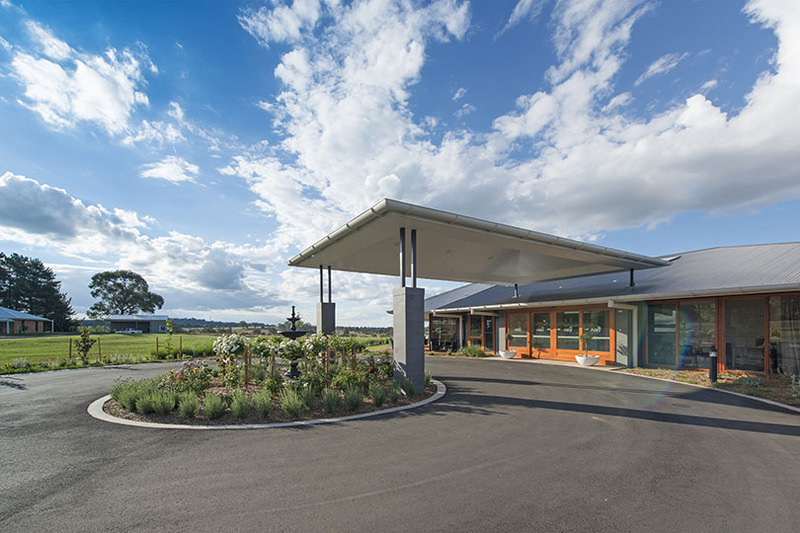 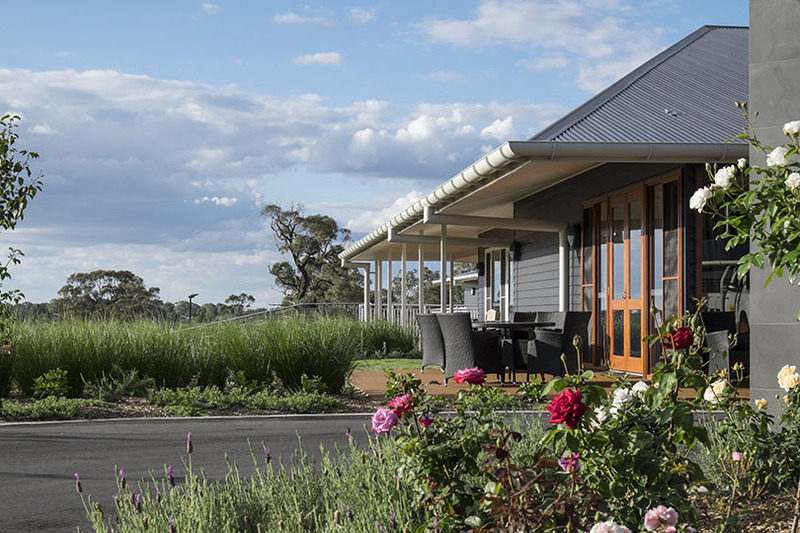 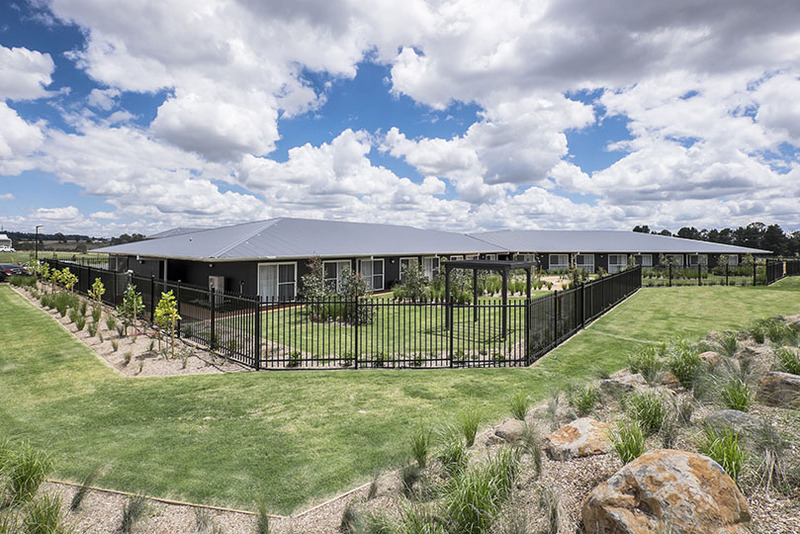 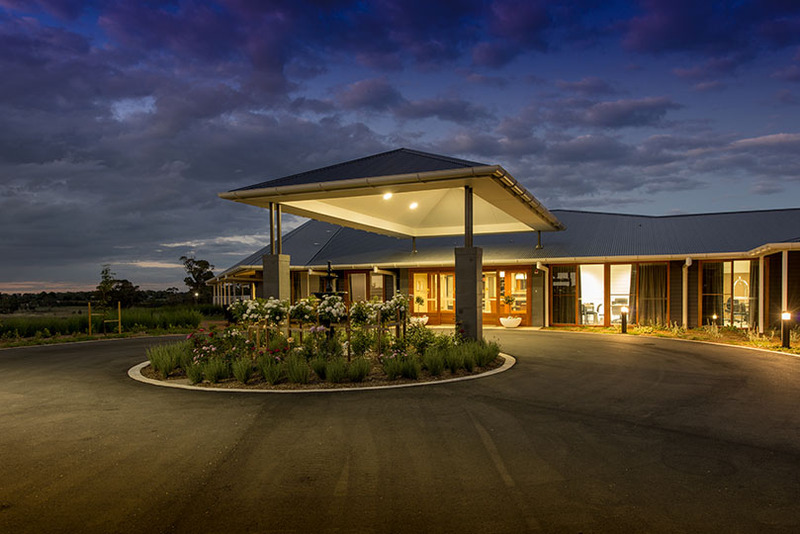 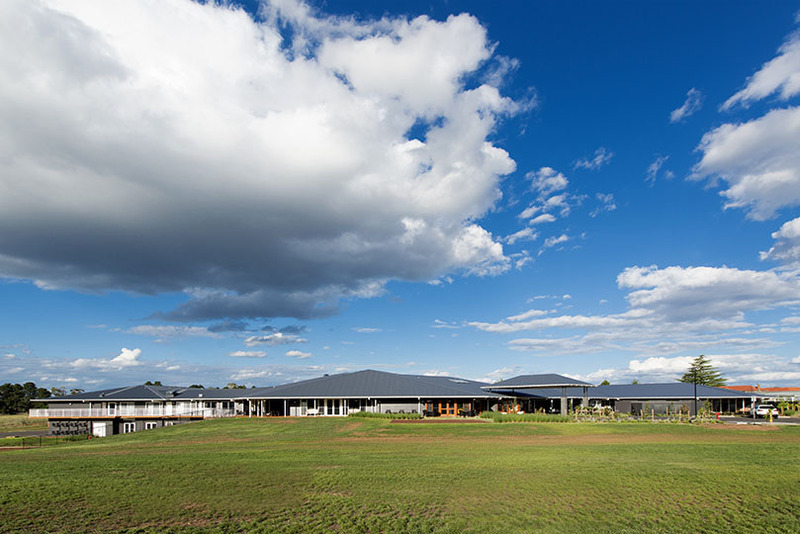 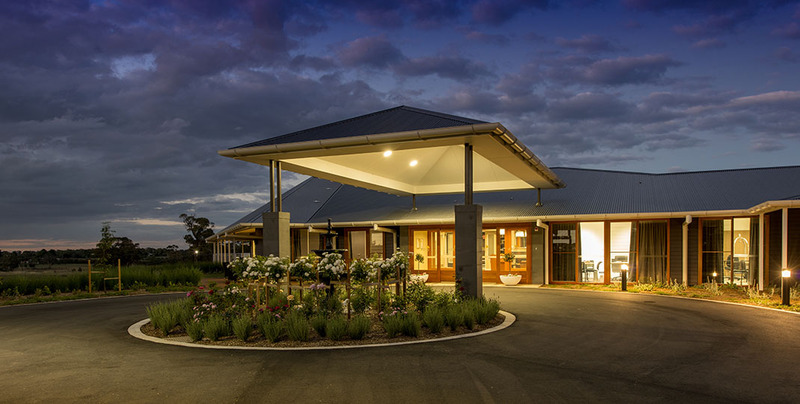 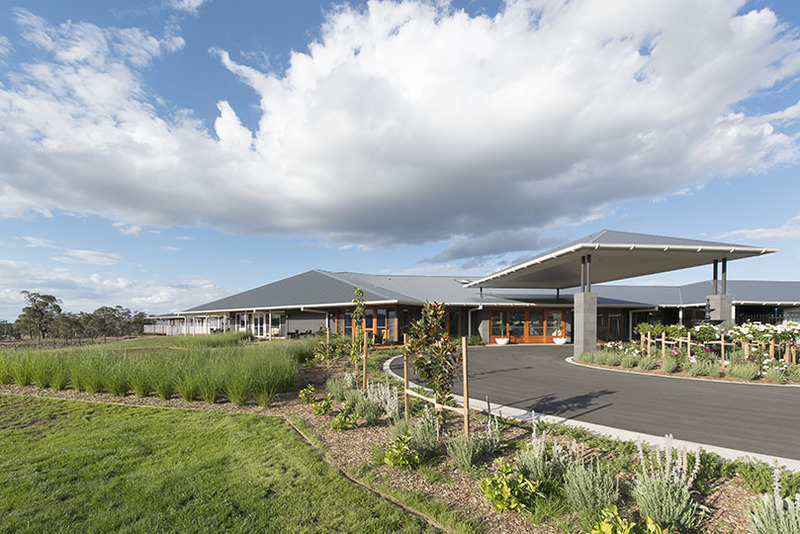 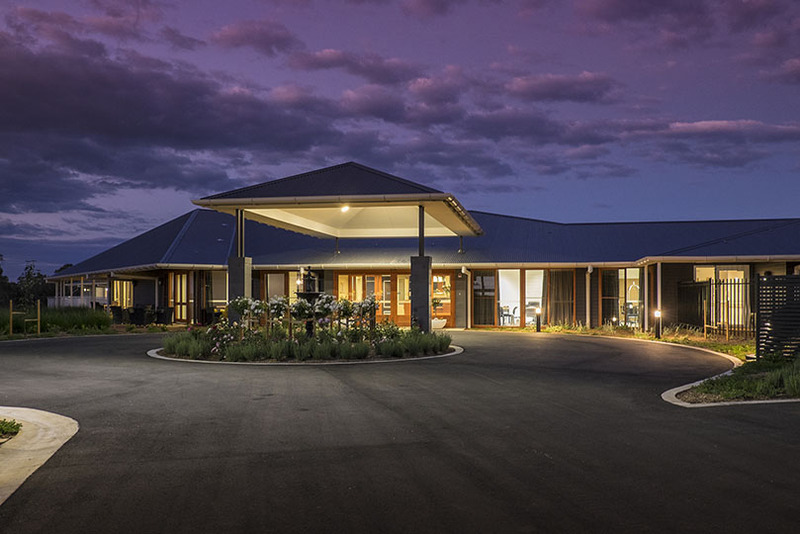 Located approximately five minutes out of Orange, Gosling Creek Aged Care is situated adjacent to agricultural farmland and has views of the distant Mount Canobolas. 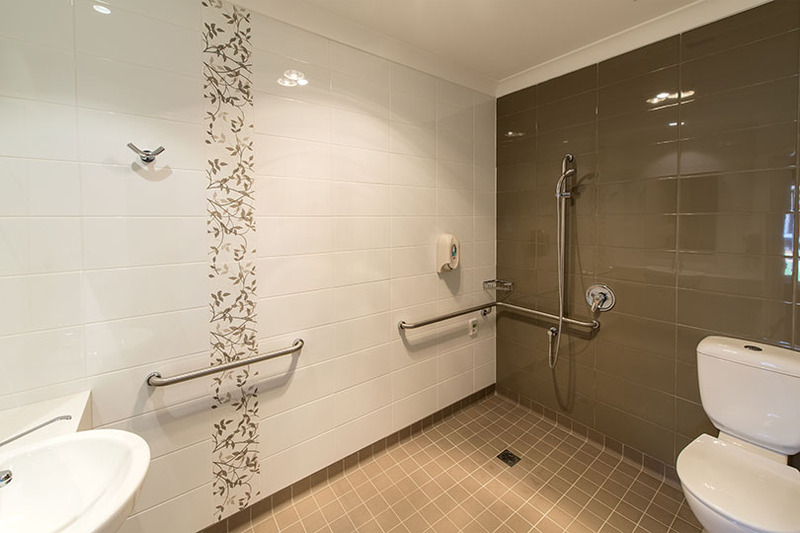 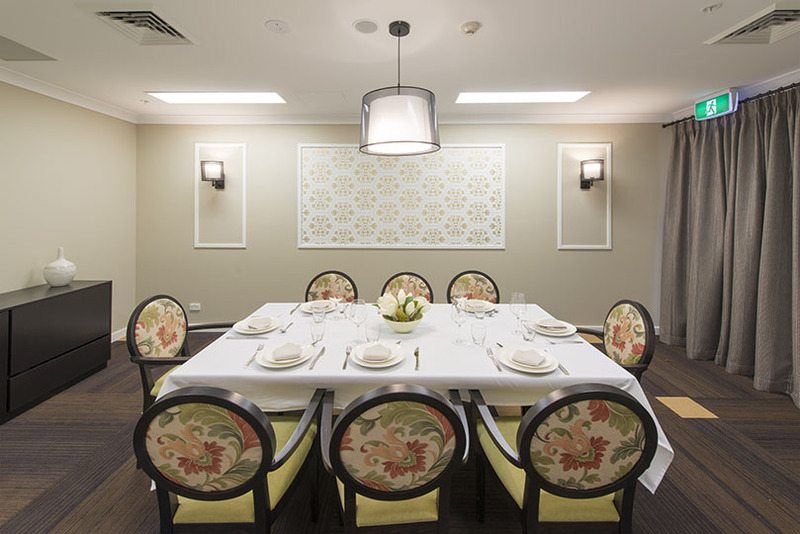 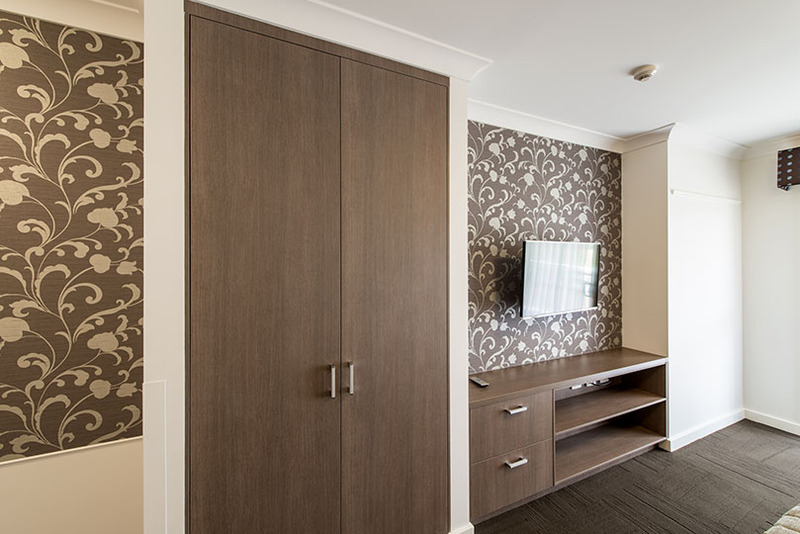 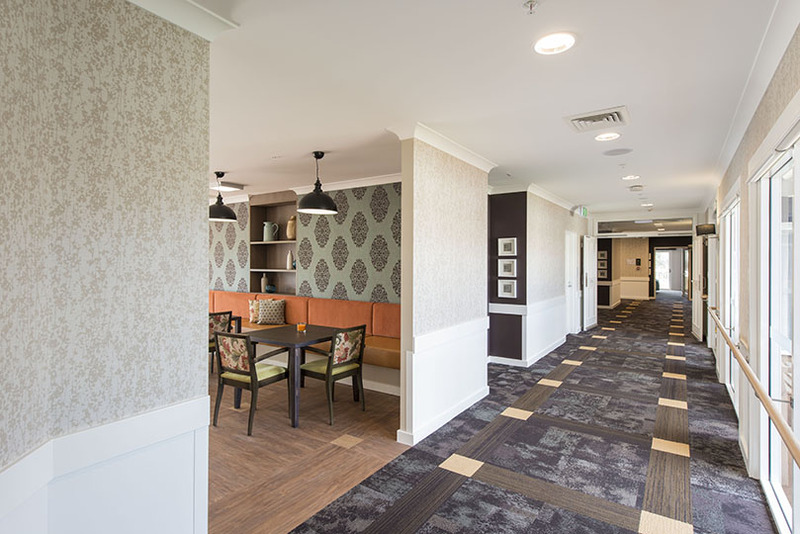 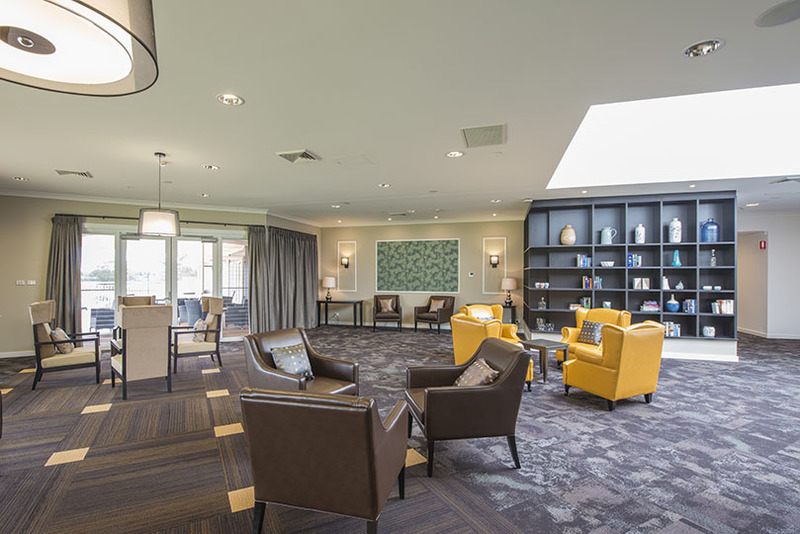 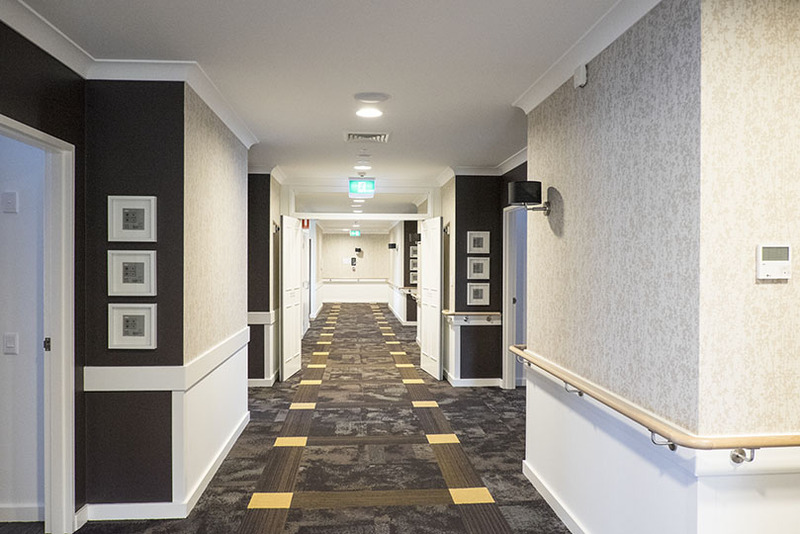 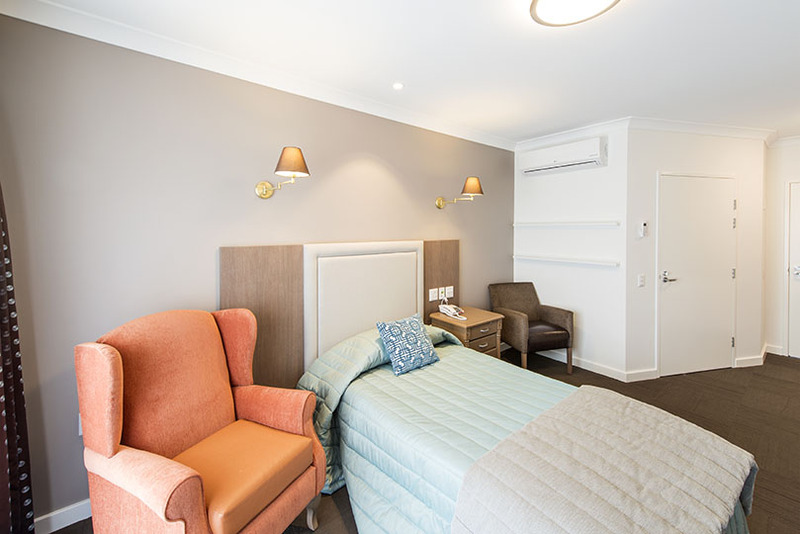 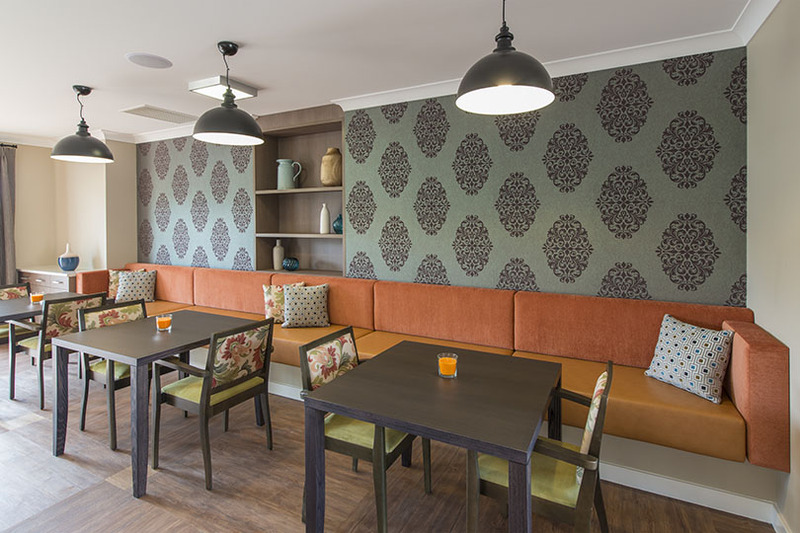 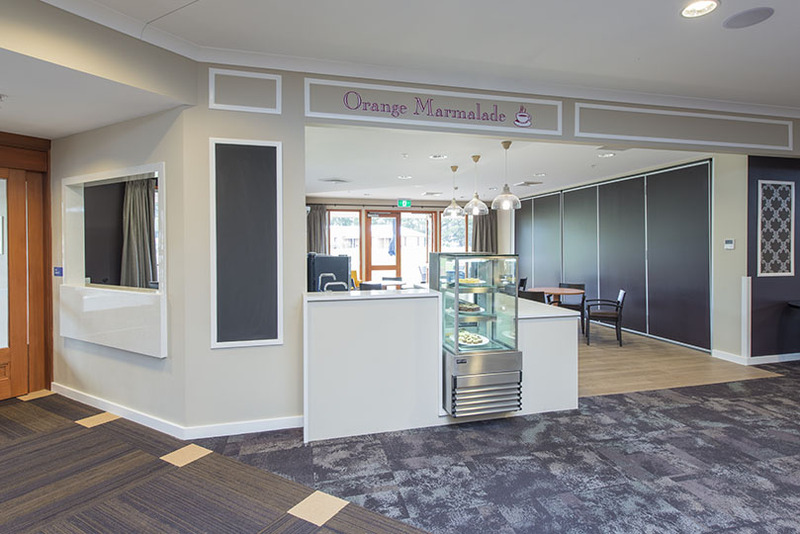 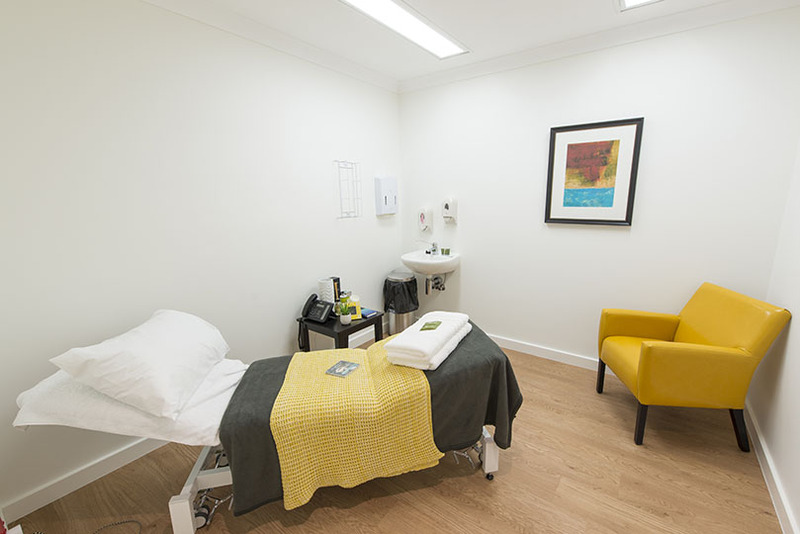 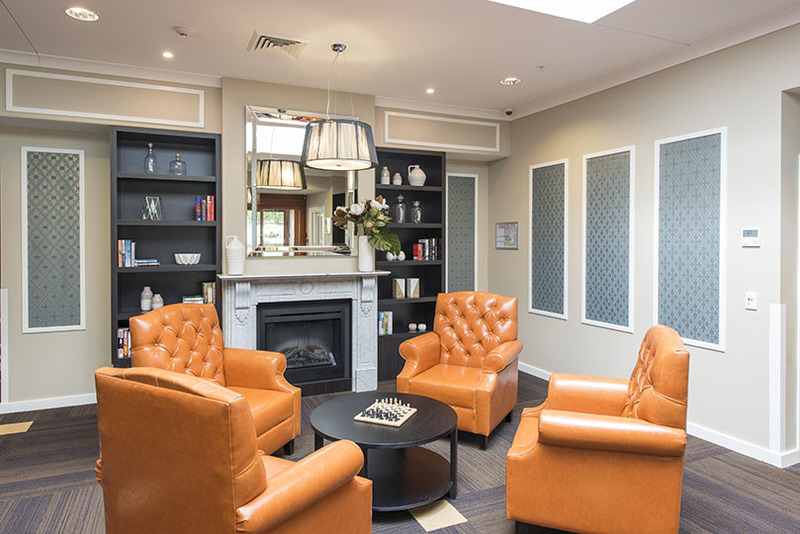 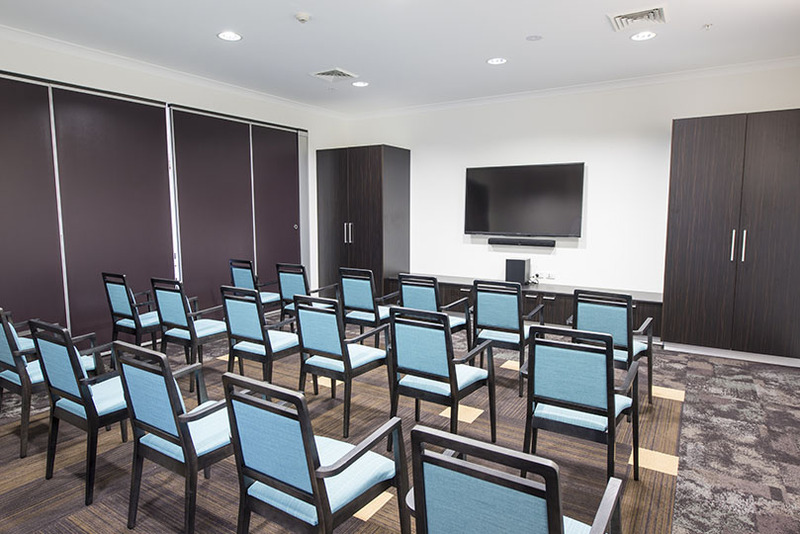 Gosling Creek Aged Care was delivered under an Early Contractor Involvement (ECI) Agreement which involved an expedited design phase and revised section 96 within a three month period. 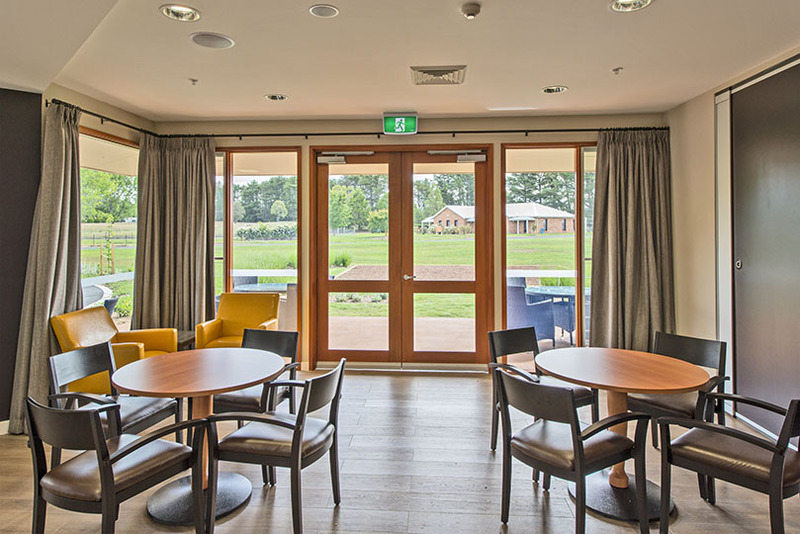 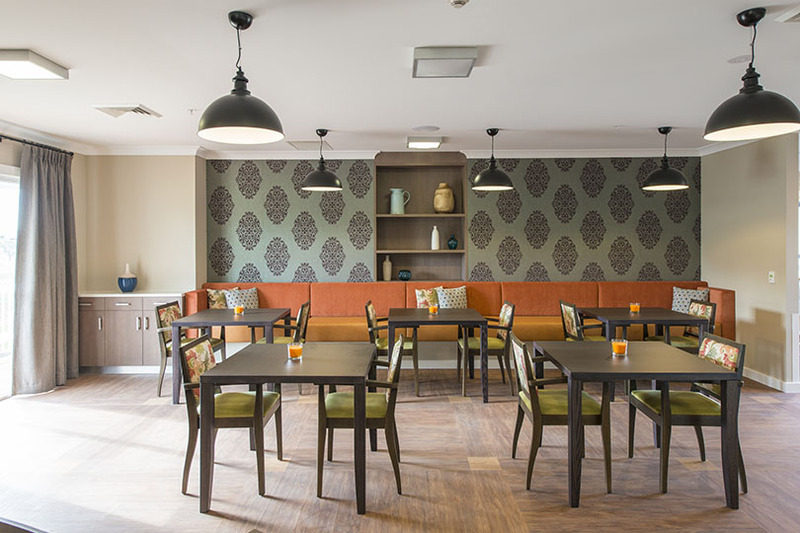 The natural light filled facility is spread out over four wings with each resident room having private access to verandas, communal living areas and dining rooms. 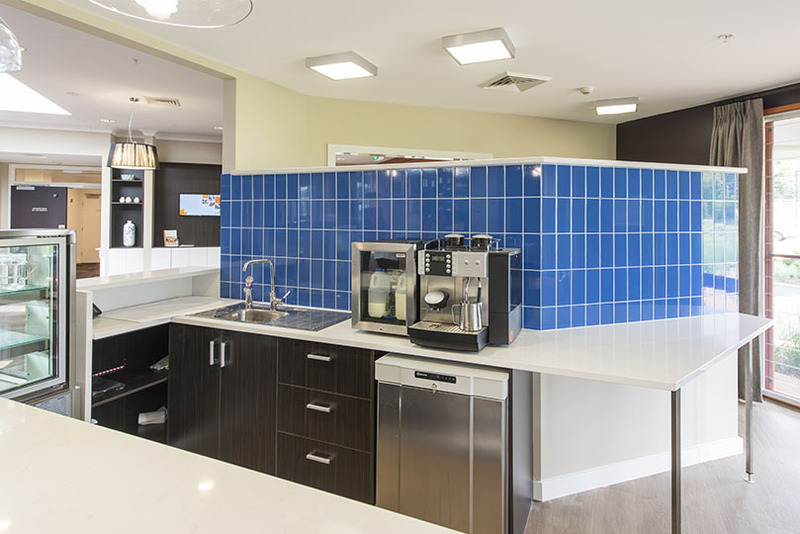 Dual serveries for catering needs and nurse stations cater for the 77 residents. 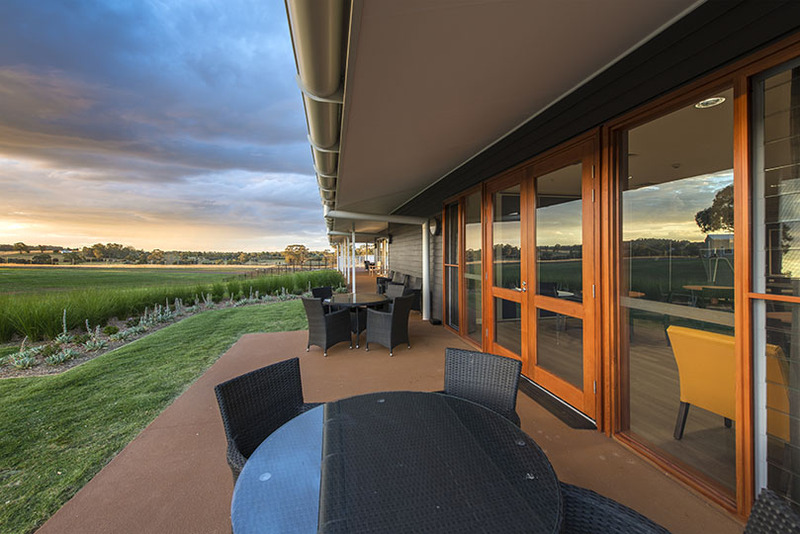 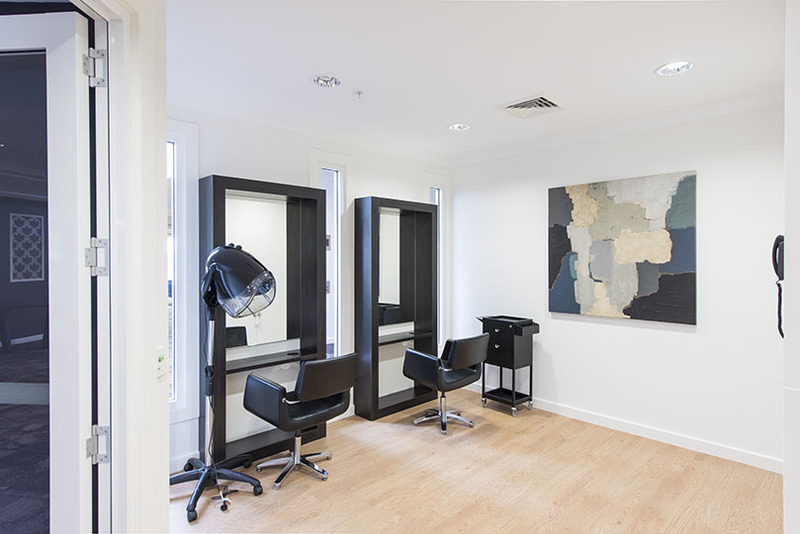 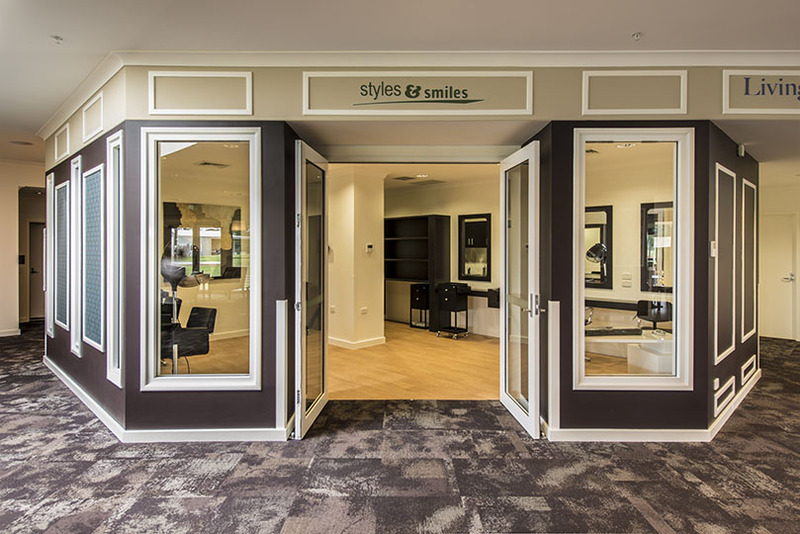 The extra services wing with its luxurious finishes captures stunning views to Mt Canobolas to the west. 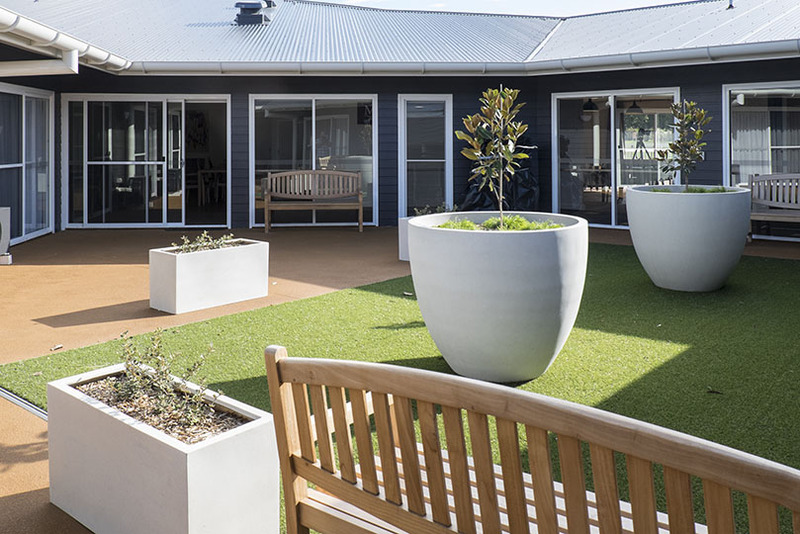 The dementia specific garden has a various range of activities for its residents including wandering paths, clothes lines, veggie boxes and water tanks for the residents to enjoy. 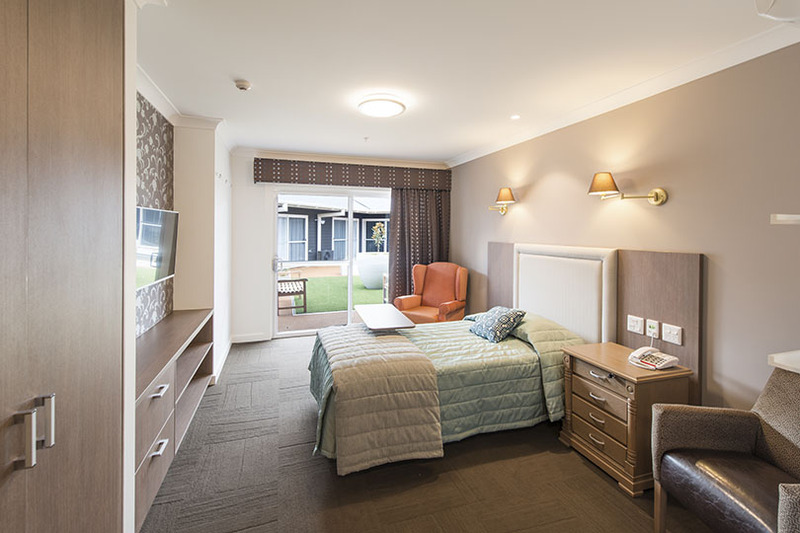 On the lower ground floor you will find the laundry, kitchen and staff room that are used to service the home.